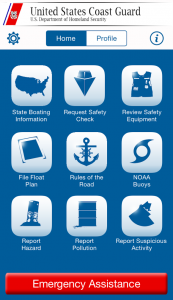 The United States Coast Guard (USCG) has the legal responsibility to collect, analyze, and publish recreational boating accident data and statistical information for the fifty states, five U.S. territories, and the District of Columbia. Boating accident statistics are compiled and used for many purposes, such as: identifying trends; characterizing accident causes; assessing the contributions of operator error, mechanical malfunctions, and environmental factors; and evaluating the possible benefits of government initiatives (e.g., boater education, legislation/regulation, and boat construction standards) to reduce the risks associated with recreational boating activity. Complete and accurate accident data are essential for these purposes. This summary of some recent research looks at recreational boating accidents and the contribution of boating under the influence.